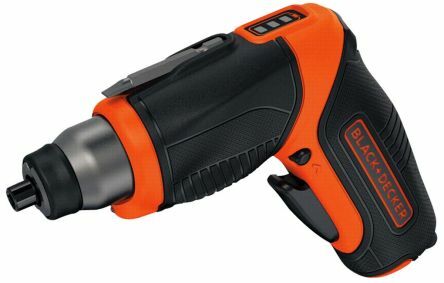 A powerful, pocket sized rechargeable screwdriver ideal for occasional use or for use in confined spaces where a conventional cordless screwdriver is either too bulky or heavy. 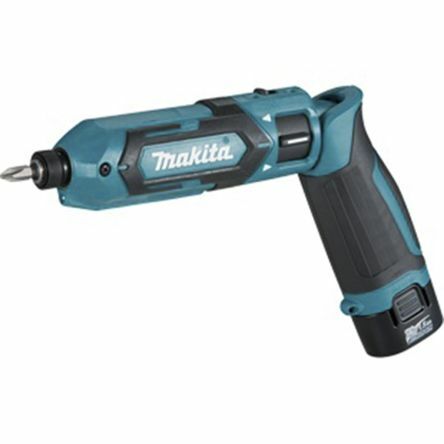 Being a comparable size to a standard screwdriver it is ideal for adding to a tool belt or box and saves repetitive turning of screws by hand. Simple forward or reverse button activate the screwdriver, with a 2Nm clutch the screws will not be over tightened. 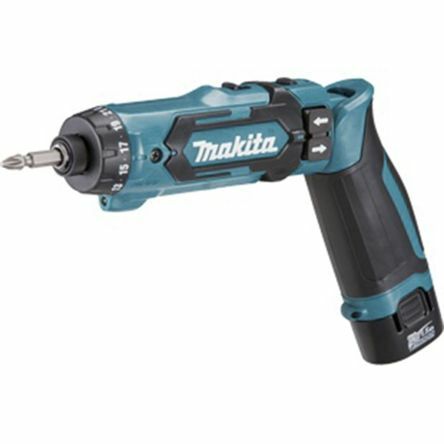 The screw can then be hand tightened to a max of 10Nm.  Fitted with LED light to illuminate the screw head.  Quick release chuck, taking standard sized hex bits.  USB rechargeable gives convenient charging in 1 hour. 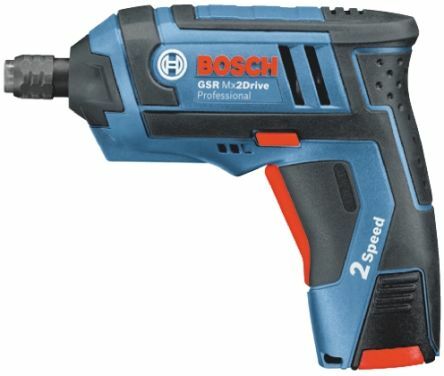 Model TD022D is a cordless pencil impact driver and has been developed based on the model TD021D. Variable speedForward/reverse rotationLED job lightElectric brakeErgonomic soft grip7.2V Li-ion Battery (2x) 7.2V-10.8V BATTERY CHARGER Phillips bitCarry caseDrill holster.